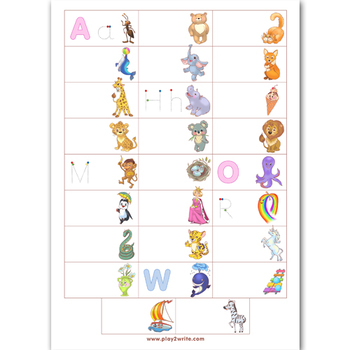 English Alphabet and Numbers Cards are great aids for children just starting to become literate. 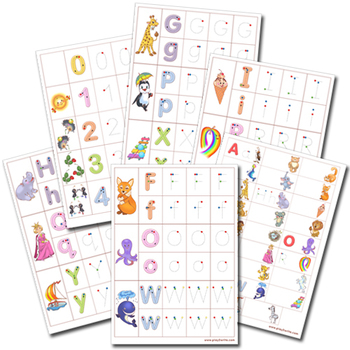 Eye catching and visually stimulating, they’re sure to engage your child and kick-start the process of learning their ABCs and developing the connection between reading and writing. They represent a fantastic tool to help children prepare for starting school and keeping them entertained at the same time.